Editorial comments, contributions, and inquiries should be directed to Mr. Sievert. You can also write messages to the staff and contributors on our Messages page . Permanent links to Artezine pages are best pointed to the archived version of any page including those of the current issue, since the index, contents and front pages of the current issue change from time to time. All rights to all works, written, pictorial, musical or other, appearing in Artezine are reserved by their creator(s) unless otherwise indicated. book cover of "A Painter's Life"
If you live in New York and are familiar with the art world you may think that it is something goes on only in the big towns. K.B. 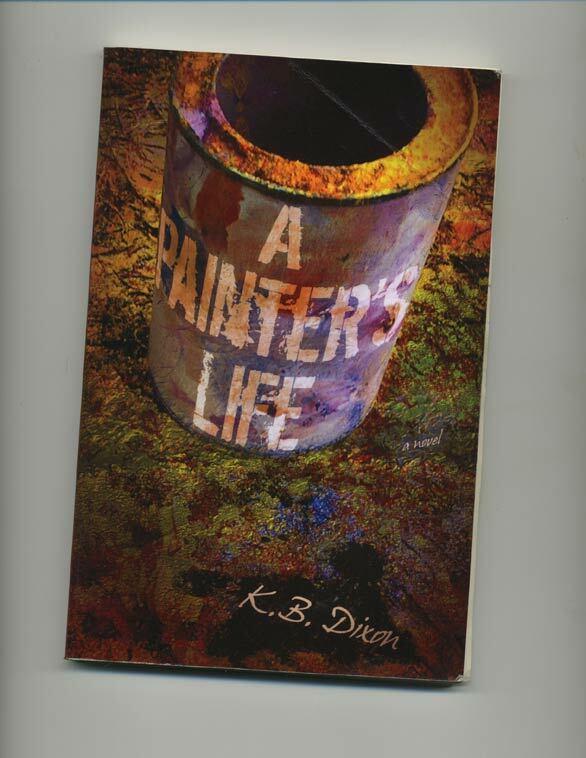 Dixon's A Painter's Life belies such thoughts with an interesting account of a fictional painter, Christopher Freeze. The book is set as a series of notes by Christopher Freeze. It reveals the ongoing life of an artist living in parts of America's West, first Phoenix, then the Northwest. The notes are like diary entries; then there are excerpts of various reviews and sections of "unpublished journals." My first reaction was "This stuff goes on outside of the New York scene too," with which I am more familiar. The openings, parties, rivalries, all hit a familiar note. 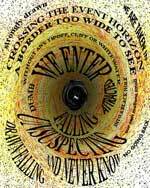 Christopher Freeze is very fortunate in that he has a dealer, is often written about and regularly sells his work. 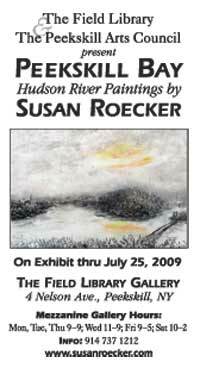 All these things set him apart from New York artists where the ratio of artists to dealers is about 500 to 1. Everyone I know works hard to gain any written documentation of their career, so this book has a certain romanticism with respect to "a painter's life" in the amount of press Freeze is able to generate and his other good fortune. And then, it may be easier to be an artist outside New York City. All this said the book is very engrossing. More so than I initially thought. At one point during the time I was reading it I misplaced it and went crazy for a day looking for it. There is no real "story" to the book -- just the ongoing daily life of the artist. His perceptions and sensitivity are beautifully portrayed and there is certainly a compelling aspect to his work. Throughout the book one is challenged to imagine the paintings being talked about. Christopher Freeze has interesting things to say about painting. In one faux interview he confesses a suspicion of scale, noting that " spectacle is the first refuge of a scoundrel"
I kept wondering whether the writer, K.B. Dixon, was not also a painter. His sense of pictorial imagination is very strong. The book is available through Amazon.com. Among its many virtues is its brevity. The passages are brief, never more than a page and one can read for a few moments or spend an afternoon moving through the artist's life.